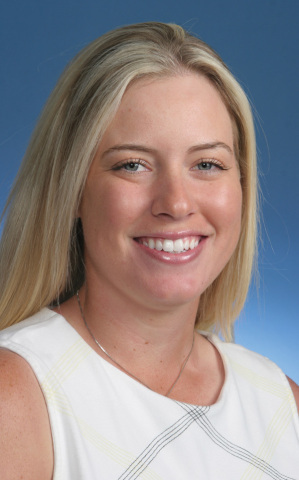 LAS VEGAS--(BUSINESS WIRE)--Diamond Resorts International® (NYSE: DRII), a global leader in the hospitality and vacation ownership industries, announces a new sponsorship arrangement and welcomes LPGA Tour professional Brittany Lincicome as a Diamond Resorts ambassador. As a part of the agreement, Lincicome will make personal appearances at Diamond Resorts’ Events of a Lifetime®, the company’s unique vacation program that delivers VIP experiences to members and owners providing them with new and exciting ways to Stay Vacationed.™ The pro golfer will also wear Diamond Resorts branded apparel at all her golf appearances and tournaments throughout 2016. 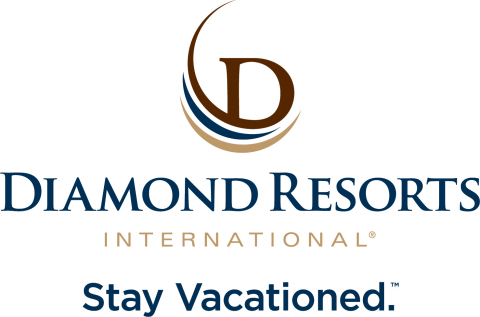 “I am honored to represent the Diamond Resorts brand because Diamond Resorts believes in the importance of taking vacations with your family and provides unique ways to create memorable experiences. I’m excited to be a part of what Diamond Resorts is doing, and I look forward to meeting the members and owners at these one-of-a-kind events,” said Lincicome. Lincicome joins the ever-expanding roster of celebrity ambassadors including country music star Colt Ford, baseball Hall of Famers Reggie Jackson and Gaylord Perry, PGA touring professionals Brian Gay and John Cook, and Super Bowl XXVI MVP Mark Rypien. As one of Diamond Resorts’ newest ambassadors, Lincicome will attend the Saturday night gala at the Diamond Resorts Invitational benefiting Florida Hospital for Children on January 16, 2016. The newly-minted tournament, airing live on Golf Channel, will take place from Jan. 13-16 at The Golden Bear Club in Windermere, Fla., near Orlando and will be contested over three days among America’s top celebrity golfers with a $100,000 first prize at stake. The four-day event will include the Brian Gay Invitational celeb-amateur competition, and the Saturday night gala will feature a fundraising auction for Florida Hospital for Children. Beginning her professional career in 2004 at the age of 19, Brittany won for the first time in 2006 at the HSBC Women’s World Match Play Championship. She followed up that win again in 2007 at the Ginn Open and became a major champion in 2009 winning the Kraft Nabisco Championship. Brittany entered rarified air when she won her second major this past spring by winning the ANA Inspiration. As a six-time champion, and one of the longest hitters on tour, Brittany attracts quite a bit of well-deserved attention. Diamond Resorts International announces LPGA Tour professional Brittany Lincicome as a Diamond Resorts ambassador. Lincicome will make personal appearances at Diamond Resorts’ Events of a Lifetime.